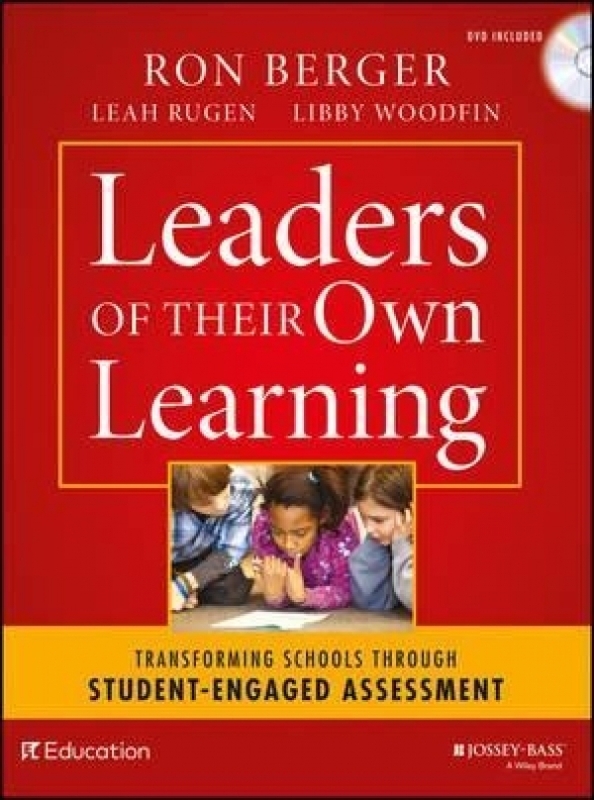 Transforming Schools Through Student-Engaged Assessment This book offers a new way of thinking about assessment based on the celebrated work of EL Education schools across the country. Student-Engaged Assessment is not a single practice but an approach to teaching and learning that equips and compels students to understand goals for their learning and growth, track their progress toward those goals, and take responsibility for reaching them. This requires a set of interrelated strategies and structures and a whole-school culture in which students are given the respect and responsibility to be meaningfully engaged in their own learning.